Police in Myanmar have for the first time decided to give protection to Aung San Suu Kyi after a death threat. A police chief told BBC Burmese that a special unit had now been assigned to protect the leader of the National League for Democracy (NLD), which has just taken power in Myanmar. 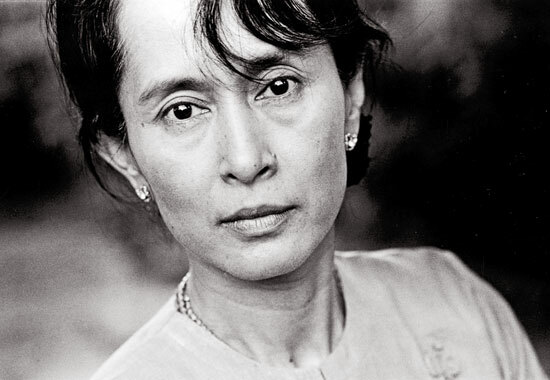 The threat was issued over a possible constitutional change enabling Suu Kyi to become President. Of all the casualties from the Pathankot attack, perhaps the one least spoken about was the India-China dialogue. By calling off his visit to Beijing that was due at the beginning of January, National Security Adviser Ajit Doval may have sent a signal that dealing with the crisis at hand with Pakistan was more important than the next chapter of the protracted border talks with China.